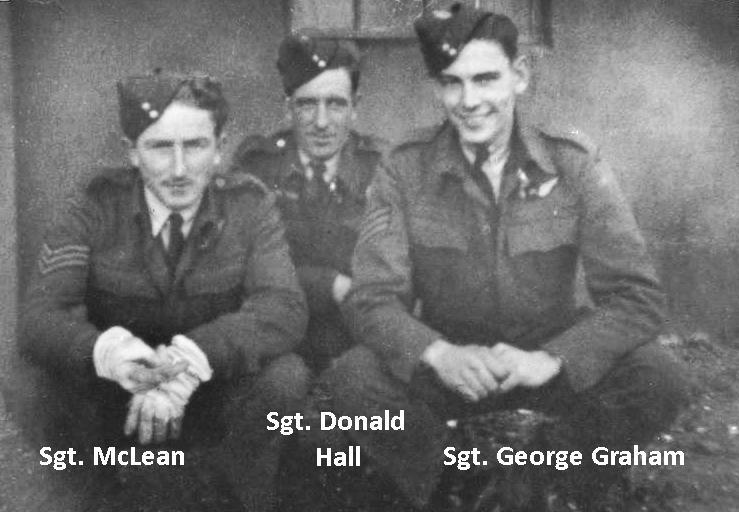 F/L Donald George Hall,DFC, MID joined the RCAF July 1940 and served to October 1945. He was originally in ground crew but remustered to aircrew and was posted to Middleton St. George in Dec. 1942 where he stayed for the duration. He was a Flight Engineer and was the Squadron engineering officer from summer 1943 to the end in 1945 when he returned to Canada. He did a tour as well as being Engineering officer and in 1943 flew as Flight Engineer with the Squadron Commanding officer, W/C Merv. Fleming. 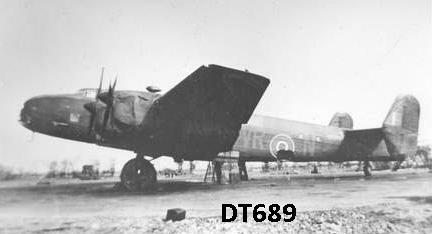 He flew mainly in Halifax DT 689 VR-N, which apparently was known as "Fleming's Kite", with W/C Fleming from Dec 1942 to later in 1943, about 17 ops at the time when W/C Fleming left the Squadron. F/l Hall spent considerable time in the conversion from the Halifax to the Lancaster and later completed his tour with several diiferent pilots while at the same time remaining as Engineering leader of the Squadron. Some of these pilots included S/L John D. Pattison, F/S R.K. Metheral, F/O B.D. Walker,F/O CDF Williams, F/L H. Cave, P/O L. McDonald, F/O W. Osborne, W/C Stewart. Some of the other Fleming crew members in 1943 were F/O C.H. Parker Nav; F/S O.D. Mclean, Air bomber; F/O A.P. Smith, wireless op; Sgt. J.A. Duff, upper gunner; and Sgt. 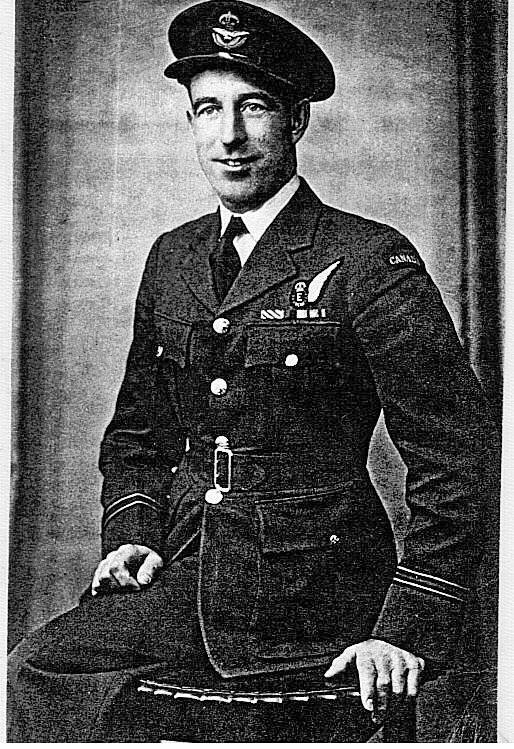 F.G. Clarke, rear gunner. F/L Hall was posted to 419 as Sgt. Hall F/E in Dec. 1942, over the course of a few months in 1943 he moved through the ranks to F/L and Engineering officer for the squadron.